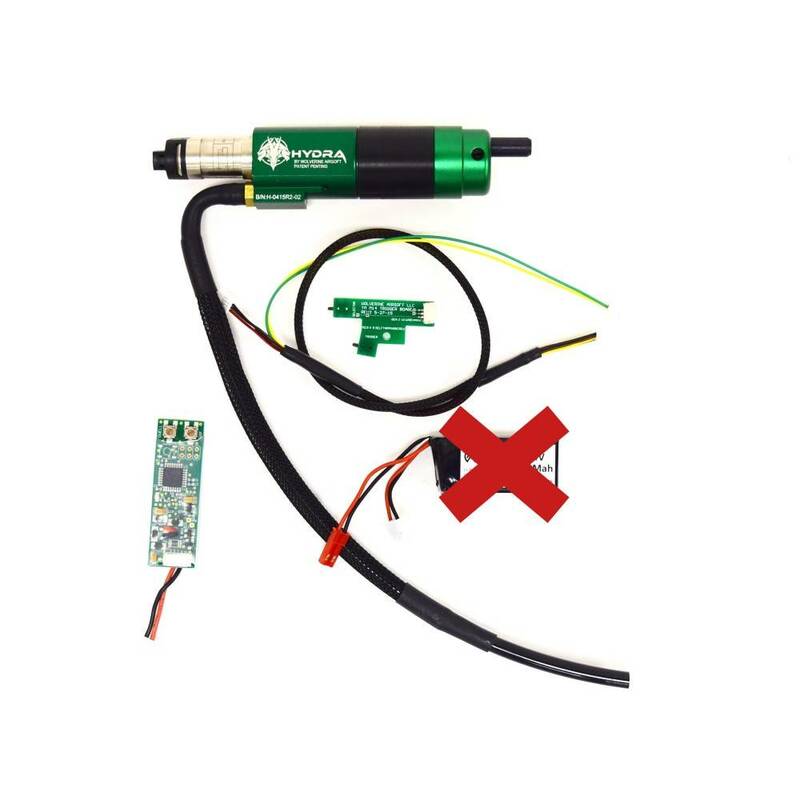 Wolverine Airsoft HYDRA V3 TM M14 System. 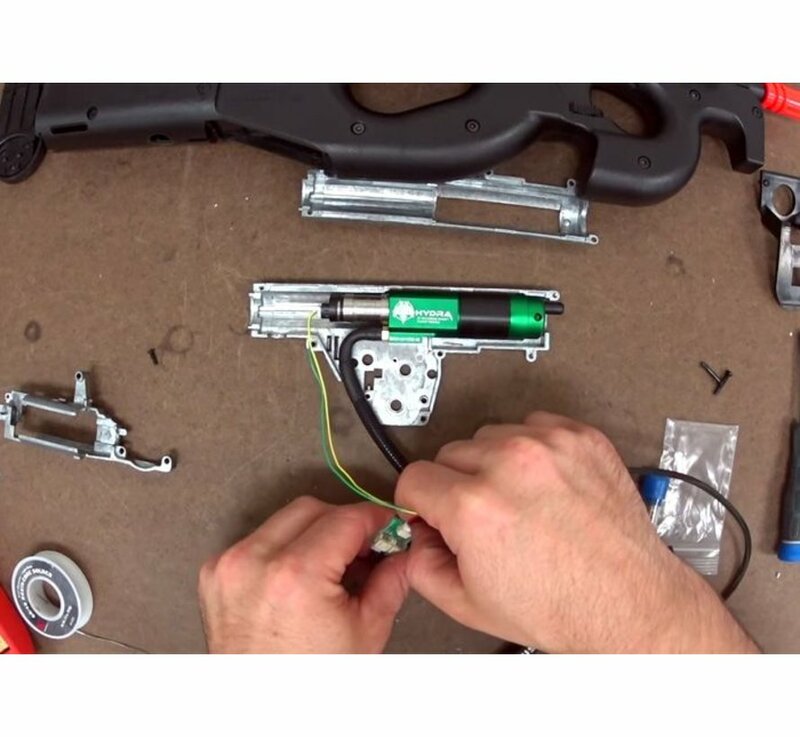 We received countless requests for an offset nozzle solution for M14’s, P90’s, etc. HERE IT IS! Hydra is a legendary creature from Greek mythology. This dragonlike beast was supremely feared for its many heads. 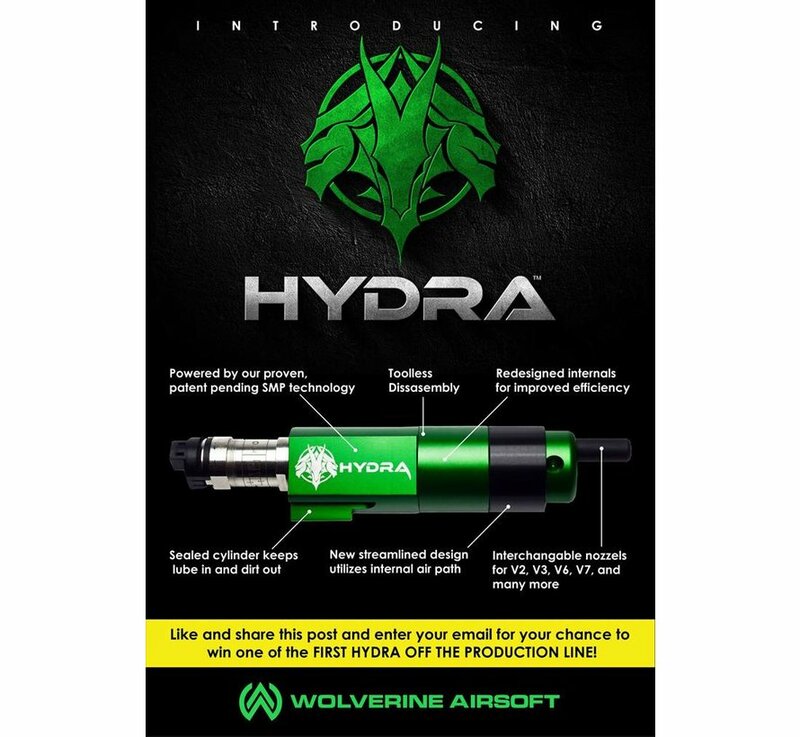 Like its namesake, the Wolverine Airsoft HYDRA is one body sporting MANY heads! 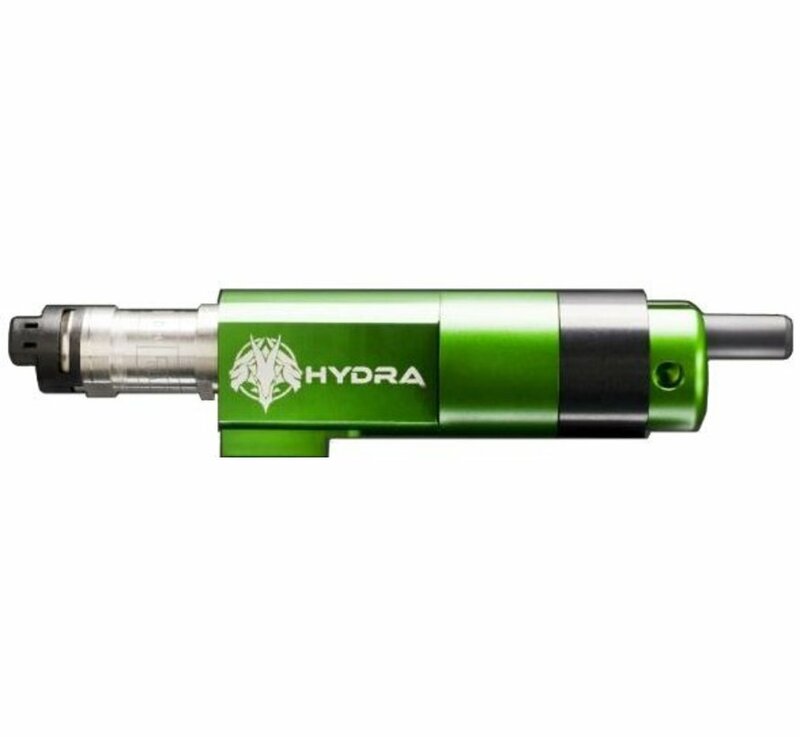 The HYDRA is machined to work with virtually any offset nozzle design by changing only ONE PART! You heard that right! 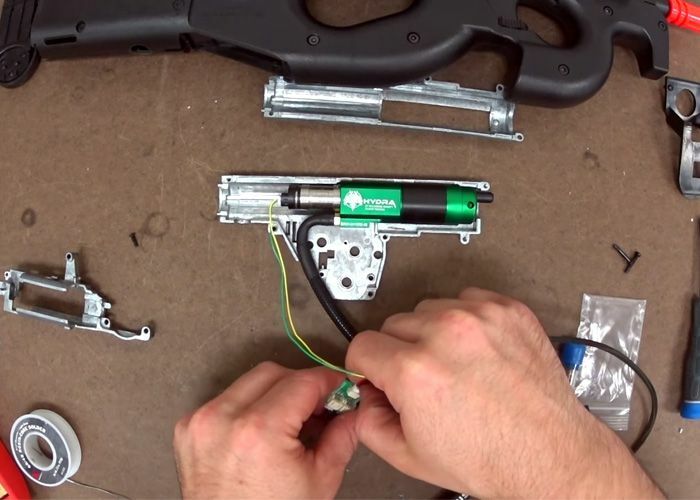 The same body will work in your M14, P90, PDR and many more by JUST SWAPPING THE NOZZLE! What is the different than the Inferno? 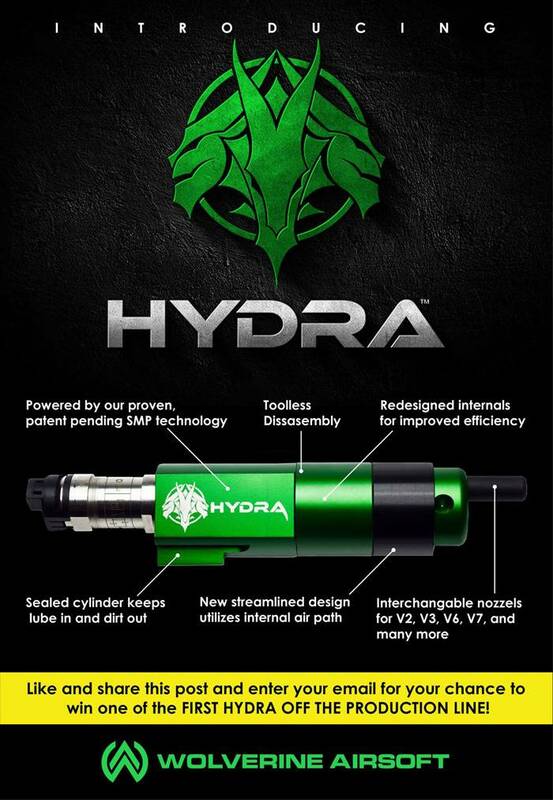 Hydra and Inferno make up the Evolution Series SMP. 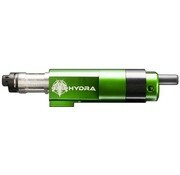 The only difference is the front end where Inferno is optimized for center-lined nozzles and Hydra for offset nozzles. 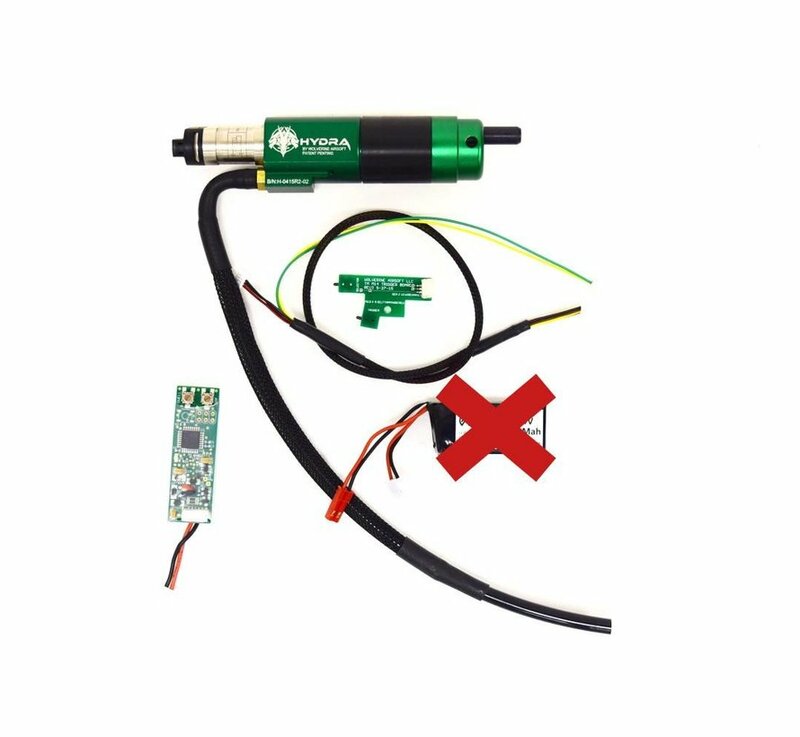 Should you want to use your Inferno in an offset nozzle gun, you can simply purchase an Evolution Kit and essentially transform your Inferno into a Hydra!